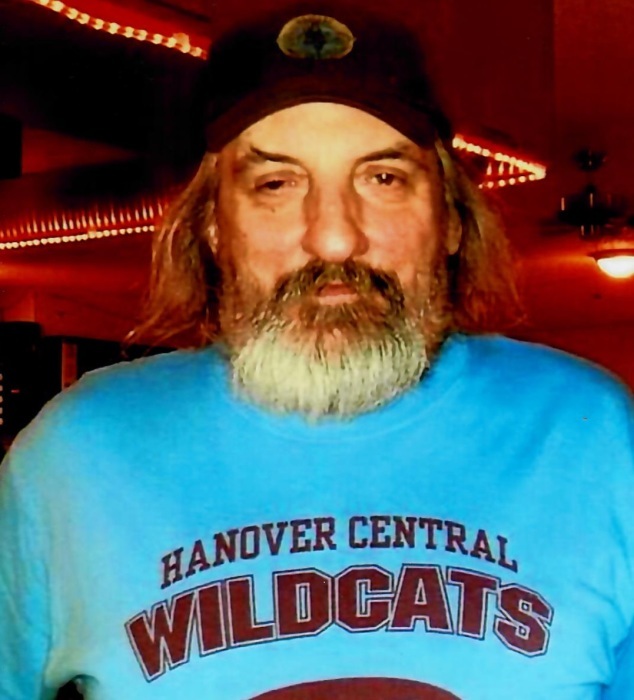 Charles E. Balough, 62 of Valparaiso, passed away Tuesday, April 2, 2019. He was born October 13, 1956 in South Bend, the son of Charles and Thyra (Nuss) Balough. Charles was a graduate of West Central High School, class of 1974. He was a forklift operator at McGill’s and Regal and was a member of the Eagles Lodge #2517. Surviving is brother Terry (Terri) Balough of Logansport, sister Pam (Jeff) Balough Antrim of Francesville, nephews, Josh Balough and Michael Antrim, niece, Stormi (Miguel) Rivera, great nieces, Braylin, Chloe and Ellie Balough and Alexia Hernandez, and great nephews, Kaden Hernandez and Edison and Roman Rivera. He was preceded in death by his parents, maternal grandparents, Ernest and Mabel Nuss and paternal grandparents Carl, and Julianna Balough, nephew James Antrim and great nephew Abram Rivera. A Celebration of Life will be held Sunday, April 7, 2019 at 2:00 PM at the Eagles Lodge #2517, 805 Elm Street, Valparaiso.